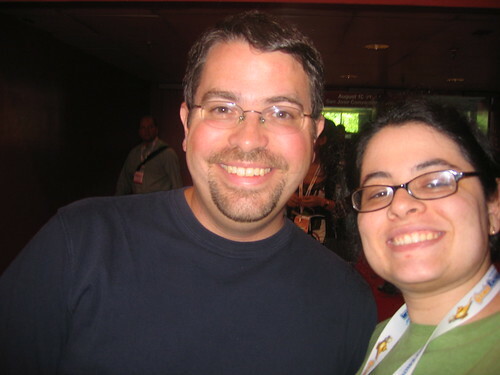 Should Webmasters & SEOs Contact Matt Cutts of Google? Home > Google News > Misc Google > Should Webmasters & SEOs Contact Matt Cutts of Google? I don't know about you, but a lot of webmasters think that Matt Cutts has unlimited time and can answer everyone's individual requests about their websites. Matt Cutts apparently gives off the impression of omnipresence. And now, a DigitalPoint Forums member actually wants to speak with him. As if this territory has never been visited before. The thing is, Matt is just one guy. Matt has a ton of obligations. Matt is not the sole voice of Google. Matt writes in his blog that he can't answer every webmaster individually and that you should visit Google Groups. Matt can't give everyone personal attention as much as he'd like to. (He'll give me personal attention, but that's because I'm special.) So if you need to speak with Matt or someone from Google, visit the Google Groups.